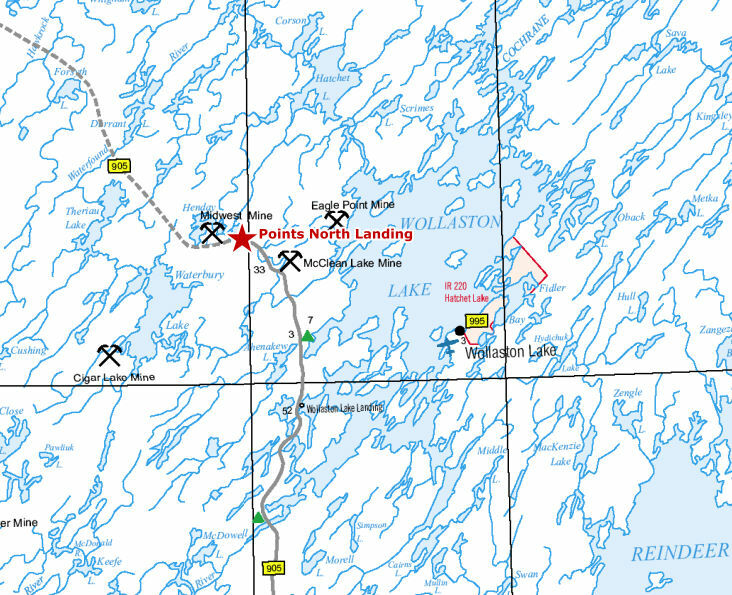 Points North understands that it can be difficult working in the north. 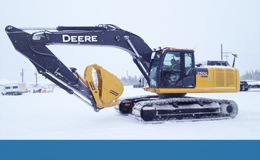 Forging winter roads across frozen lakes and muskeg into drill sites and lodges are just a few examples of work that we have completed on a customer's behalf in the past. Our knowledgeable and experienced operators have the ability to work in challenging, adverse northern conditions. 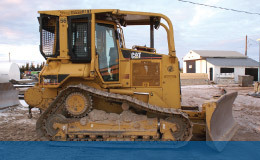 Points North Equipment Services has heavy equipment that can be rented with operator on an hourly basis for smaller projects or for extended periods for larger projects. Contact us today for any equipment services that you may need to ensure that your projects finish on-time and on budget.